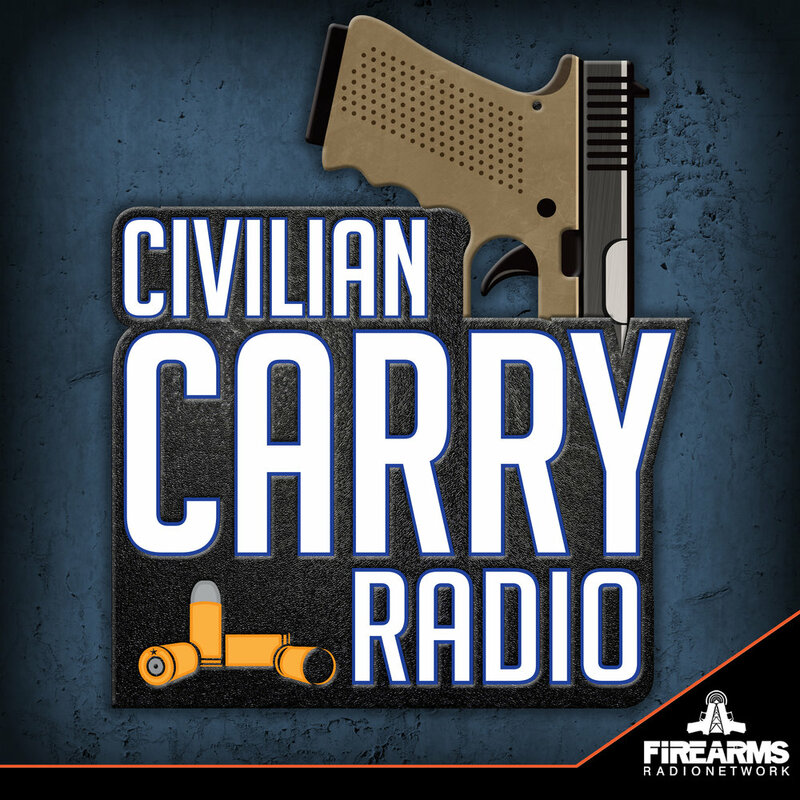 Welcome to Civilian Carry Radio a proud member of the Firearms Radio Network! Ammo.com is offering you, our listeners and viewers a $20.00 discount off of any order of $200.00 or more! On top of that they donate 1% of every sale to pro-freedom organizations such as Homes For Our Troops - https://www.hfotusa.org/ and United Service Organizations (USO) - https://www.uso.org/, all at no extra cost to you, the customer. They take on that 1% expense, not you. Head on over to https://ammo.com/ccr Thank you! Our goal and the focus of this podcast is to spread our message to everyday people; the importance of the 2nd amendment, firearms safety, education, training and mindset. Remember, you and only you are responsible for the safety and protection of yourself and your loved ones. A huge shoutout to our $10.00 per show Patreon pledge Mark B., our $5.00 per show Patreon pledges Christopher D., Robb J., Ceeje, James W., Russ A., Ira S., Rob C.and Michael G.! We thank you so much for your continuing support! Brian’s BIO: Brian is owner and head instructor of The Complete Combatant and Fusion Fitness and Mixed Martial Arts in Marietta, GA. Brian is also a Public Speaker and an Expert Witness. Brian is a Rangemaster Certified Instructor of Tom Givens Rangemaster's Instructor Development Course and has trained in Pistol, Rifle and Precision Rifle for many years as an instructor and a student. Brian is a 4th degree Black belt in Karate and Japanese Jiu-Jitsu, a 3rd degree Black belt in Taekwondo and a certified MMA Conditioning Coach. He has been a full time instructor since he was 18 and he personally trains everyday. His Fusion MMA student base starts at age 4 and reaches age 70! Brian is also approved by the State of Georgia to present self defense/Proactive mindset classes to Real Estate Agents for 3 CE credits. Brian Hill has GRADUATED with HONORS from Andrew Branca's Law of Self Defense Instructor Program! This program provides professional-level understanding of the theory and application of self-defense law. Brian is a member of Active Self Protection's (ASP) Instructor Development Portal and is one of the qualified instructors listed on ASP's Instructor Directory on behalf of The Complete Combatant and Fusion MMA.